Leeds United Football Club has abandoned its new crest, which was revealed last week, after more than 77,000 people signed a petition calling for the club to rethink the design. 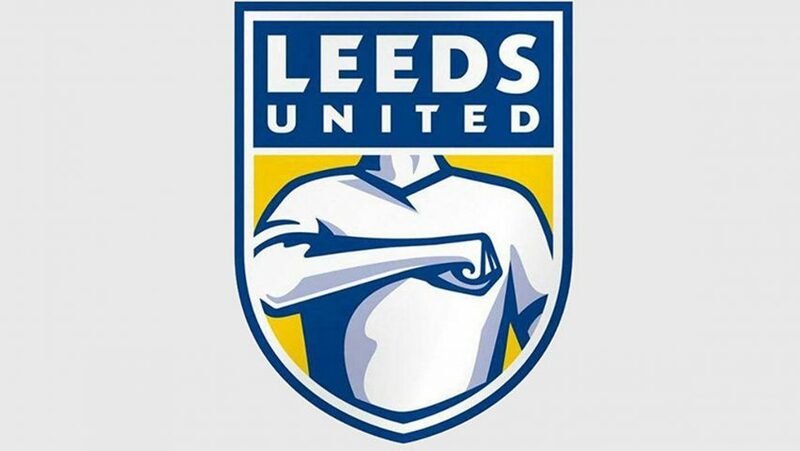 The controversial redesigned crest features a torso with a fist placed against the heart – depicting a gesture known as the "Leeds salute" that is widely associated with the club. Despite consulting over 10,000 people, the first change to the club's badge since 1999 received an overwhelming negative response. This lead to to the club appearing to rethink the new design, the day after it was unveiled. Now Leeds United has abandoned the design and is calling on fans to submit creative designs for a new crest. "We would like to thank our loyal fan base for the overwhelming engagement on the future of the club crest," a statement on the club website said. "We have seen a great number of designs and ideas, and to ensure every fan can have their say, we are calling on supporters to share your inspiration for the new crest." Following consultation, fans will be able to vote on a shortlist of designs, with the new crest set to be unveiled by the end of February 2018. "Using your ideas as inspiration, a small shortlist of refined designs will be chosen by fan panels and then go to a democratic vote amongst all our season ticket holders and members on Wednesday 21st February, with our new crest announced by the end of the month," said the club. However, in a move that may anger designers, these designs would then become the property of Leeds United according to the statement. "Supporters understand that by submitting creative, this [any submissions] will become the intellectual property of Leeds United," it reads. This will be the 11th time that Leeds United has changed its crest in the 99-year history of the club. Other football clubs that have recently redesigned their crests include Italian team Juventus, which unveiled a minimal crest that became the subject of widespread criticism.